IL-17 wristband is a proximity RFID EM Marine / Temic 125 KHz wristband for access control systems. 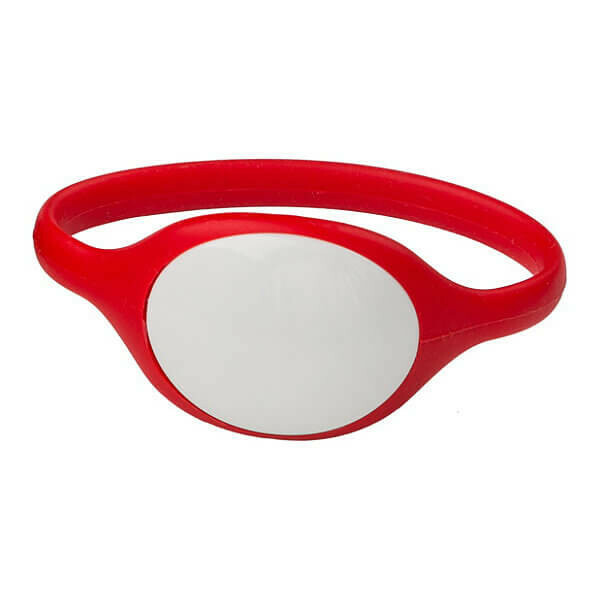 IL-17 RFID wristband is made of enduring and flexible silicone that provides high durability even in active exploitation conditions. 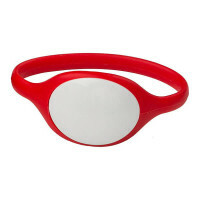 IL-17 RFID wristband has a removable transparent cover that allows you put number or logo inside the wristband. Waterproof and dustproof case allow you to use wristband in the pools, aquaparks and other objects with high concentration of moisture or dust.